This large patient-advocacy government agency was meant to lead the way for the 152 regional offices throughout the country. 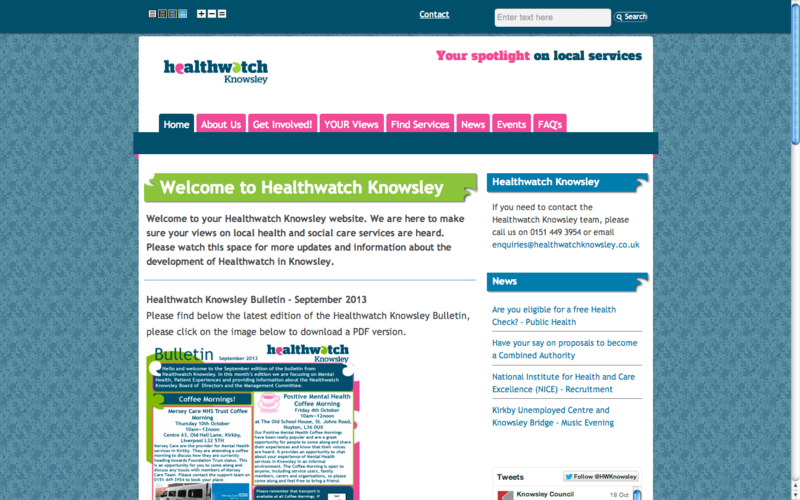 However, the original Healthwatch placeholder website (as seen on the left here) was not responsive, cluttered, hard to use and not as visually appealing as they could be. The websites were administered by a difficult content management system (CMS), they were not accessible or WAI compliant and did not work on mobile devices. Through SheShe, I assembled the team to completely revamp the Healthwatch website and redesign the Drupal CMS used to administer it. 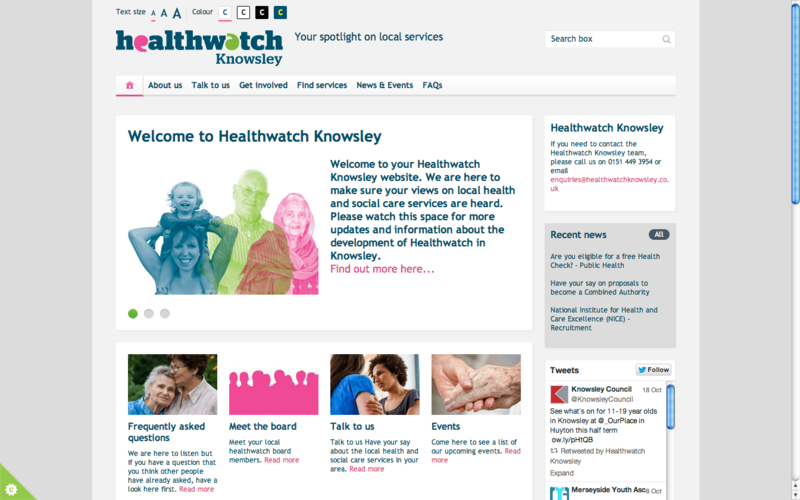 We then rolled out the new design to all of the 112 Healthwatch England partners.